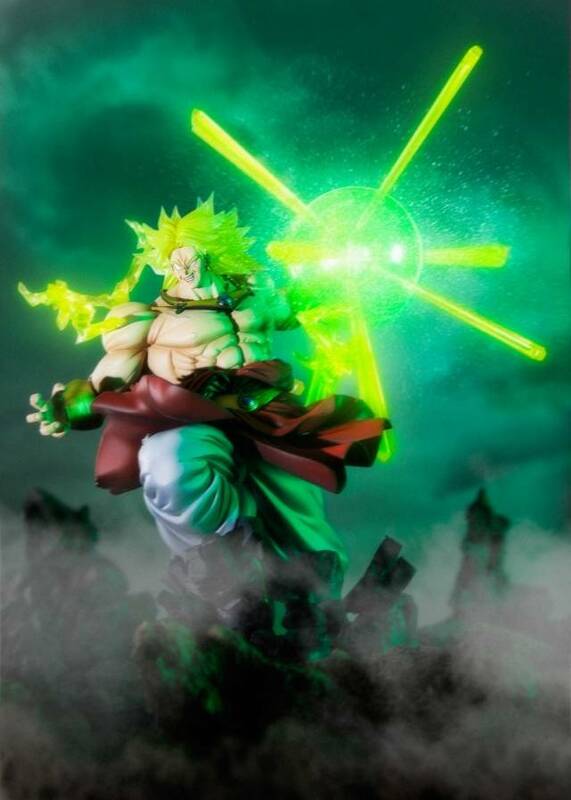 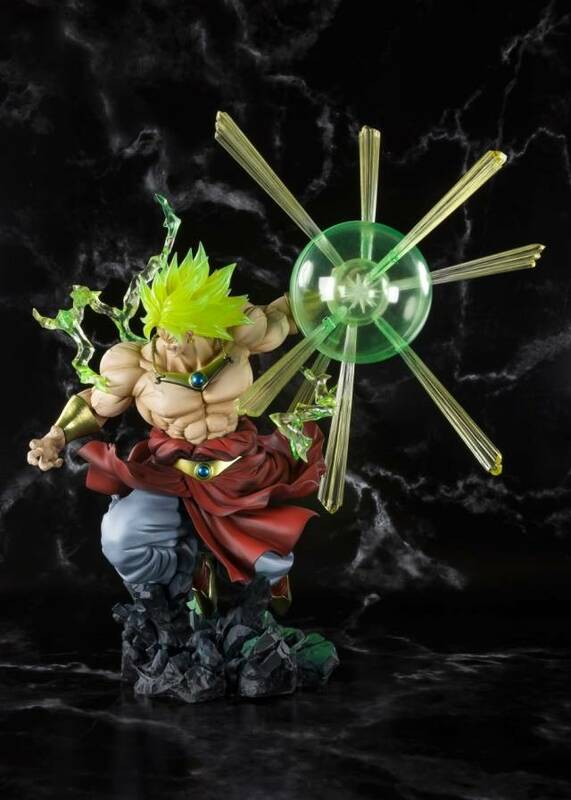 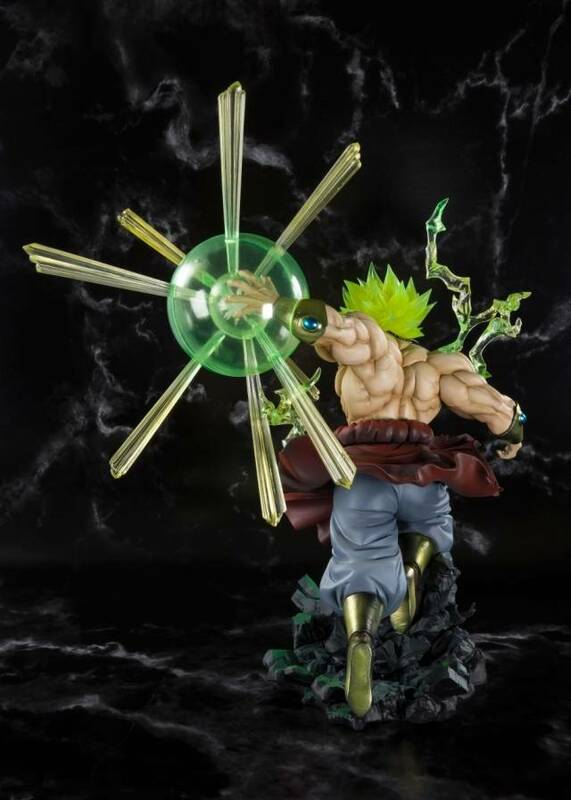 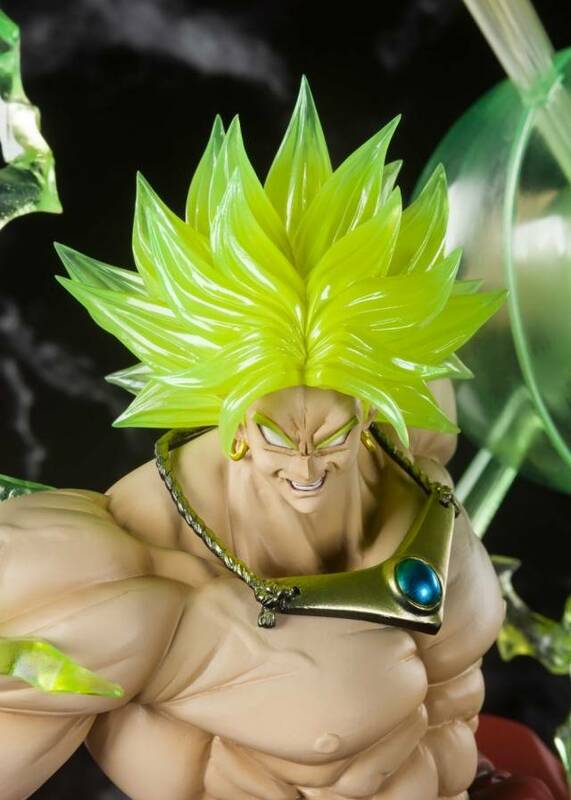 The super-popular Dragon Ball character Super Saiyan Broly joins Figuarts Zero! 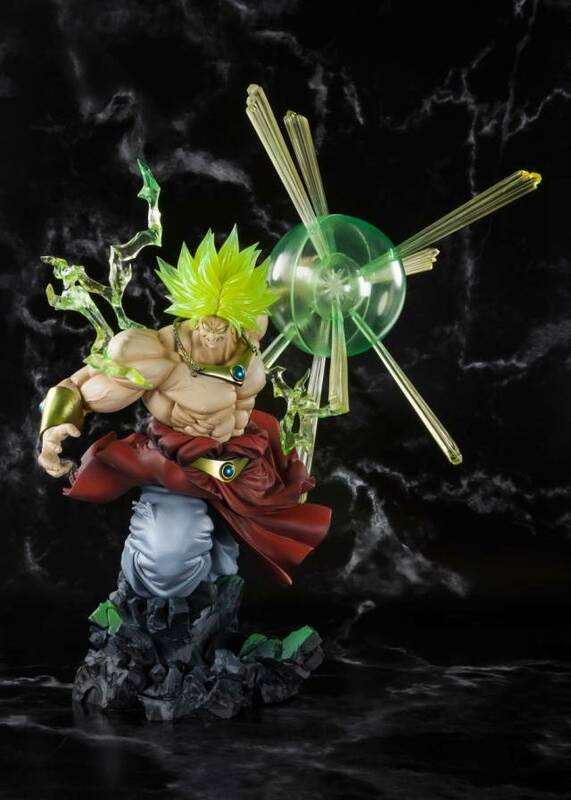 This massive statue figure includes effect parts and new diorama parts to differentiate it from competing products. 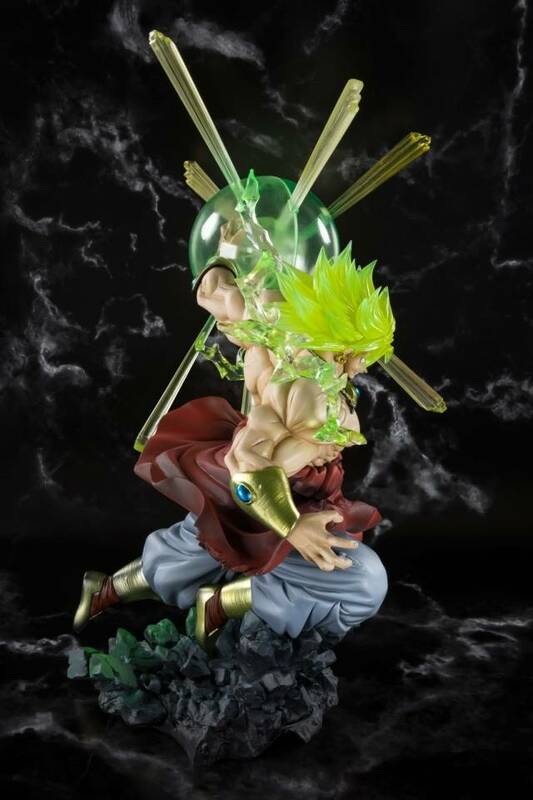 Translucent parts are used for the effect parts to replicate the truly awesome appearance of his attack moves!